Explore your Christian heritage in nearly 23,000 pages of rich, fascinating material covering every significant event and milestone of the first 800 years of the Christian Church. Add to the original 38 volumes the recently updated 7-volume supplement, translated and edited by foremost Church Fathers scholar Roger Pearse and a team of 25 content-area experts. Explore your Christian heritage with nearly 23,000 pages of rich, fascinating material covering every significant event and milestone of the first 800 years of the Christian Church. Add to the original 38 volumes the recently updated 7-volume supplement, translated and edited by foremost Church Fathers scholar Roger Pearse and a team of 25 content-area experts, and you get the most-complete Church Fathers collection available in a fully-searchable electronic format. The Early Church Fathers, edited by Dr. Philip Schaff, is perhaps the most important collection of historical, philosophical, and theological writings available, providing the most comprehensive witness to the development of Christianity and Christian thought during the period immediately following the deaths of the Apostles. However, since the early 20th Century publication of the ECF, many more original language texts from the Church Fathers Era have come to light. The 7-volume supplemental works collection, now included with the 38-volume ECF, add an incredible amount of detail and commentary to make this a much richer and more complete history of the first 800 years of Christianity. Click here to see a detailed listing of the 7-volume Supplemental Collection. What's the difference between the 37 and 38-volume Early Church Fathers in electronic format? An Alphabetical Index: All 37-volumes of the main collection, and the 7-volume Supplement are listed alphabetically (all names in common transliterated English). Chronological Index: All of the 37-volume Fathers and 7-volume Supplements are listed in chronological order to make searching by date or era a snap. 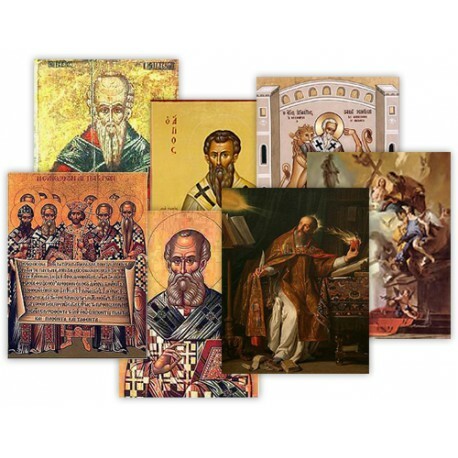 Lists of Church Councils: Under both the Alphabetical and Chronological indexes you will find lists of the main Patristic-era Councils, which are prominently discussed in the available material. FREE Bonus: With this collection, you also get a bonus electronic version of the Apostolic Fathers (Greek text) with English translation, a $39.95 value, absolutely free! 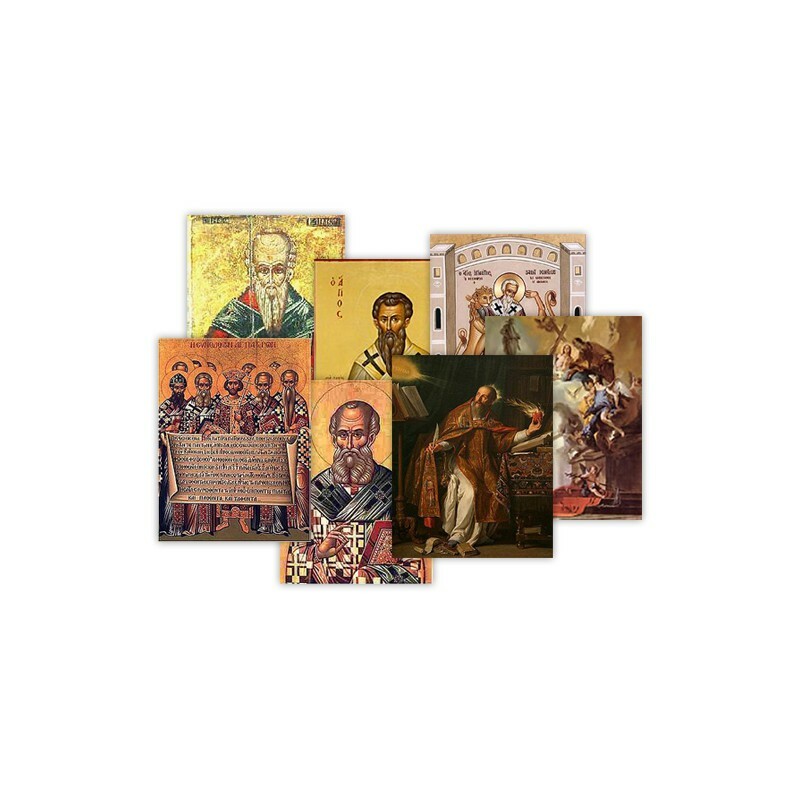 Don't wait, find out for yourself the wealth of inspiring and informative study material the updated Early Church Fathers, History of the Christian Church and new 7-volume Church Fathers Supplemental Collection will add to your PC Study Bible library.